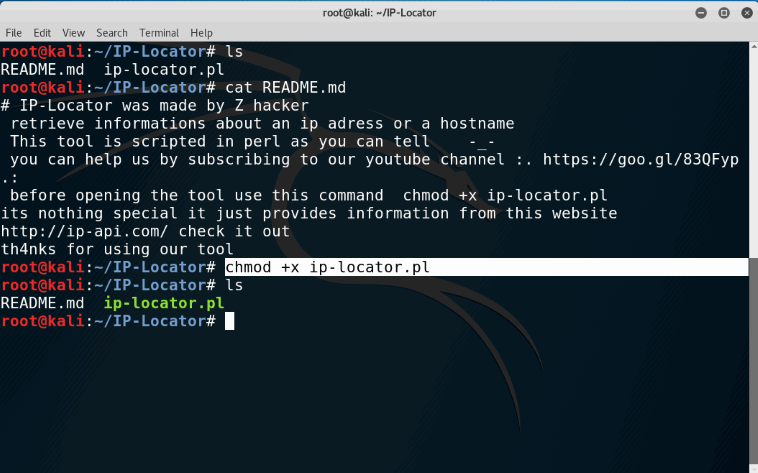 This is a very easy tutorial on how to trace IP (IP locator). Most of my website visitor asked us about Location Tracking of device via kali linux tool. So today i am writing the detailed tutorial about IP Locator tracking . 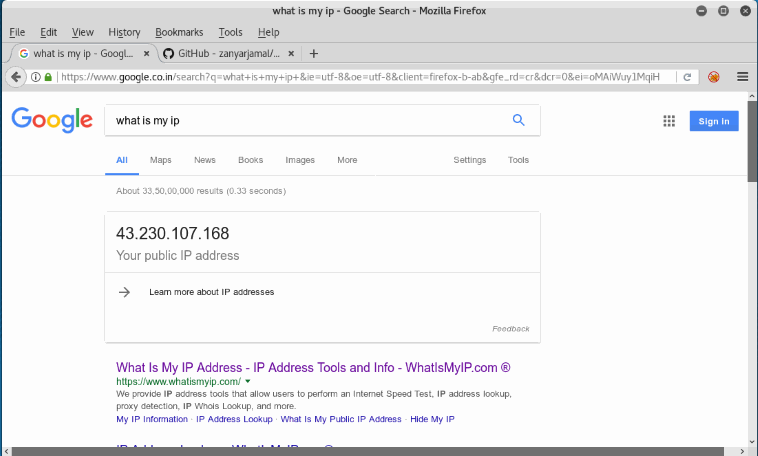 Step 1 : Check your current I.P Address to search What is my I.P on the browser. Step 2 :just clone the IP-Locator from github. Step 3 :just enter the ip-locator folder and execute permission. Step 4 :Now Install it. Step 5 :In Step 4 , i am getting an error of JSON Package.Therefore i am installing Json package. Step 6 :Now Install Ip-Locator. Step 7 :Here i am locate my ip address ,you can target any of them like your targeted ip address. Step 8 :You have sucessfully located the whole information of targeted ip address. I stumbledupon it ;) I'm going to revisit yet again since i have saved as a favorite it.